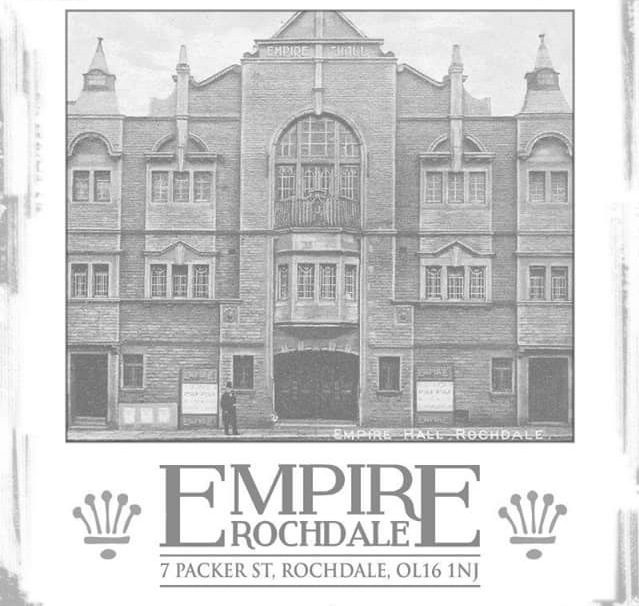 Back at @empirerochdale tonight! Come on down and get the full two sets of Beatles classics…. @thecheatles #rochdale #thecheatles Happy New Year to all.